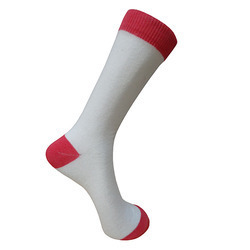 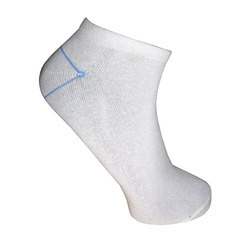 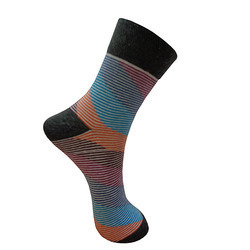 We are the leading Designer Socks manufacturer and exporter from India. 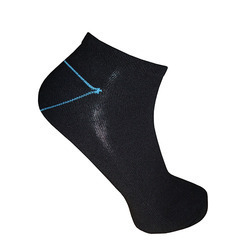 These are manufactured as per the design provided by clients and are manufactured using high grade raw material and state of the art technology. 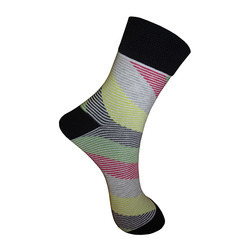 Looking for Designer Socks III ?